Qatar Airways has unveiled plans to launch direct flights to Mombasa, Kenya. Mombasa will be Qatar Airways’ second Kenyan destination, in addition to existing flights to Nairobi. The new four-times weekly flights between Doha and Mombasa (MBA), scheduled to commence on 11 December 2018, will be operated with an Airbus A320 aircraft, with 12 Business Class seats and 120 Economy Class seats, with a flight time of just over six hours. 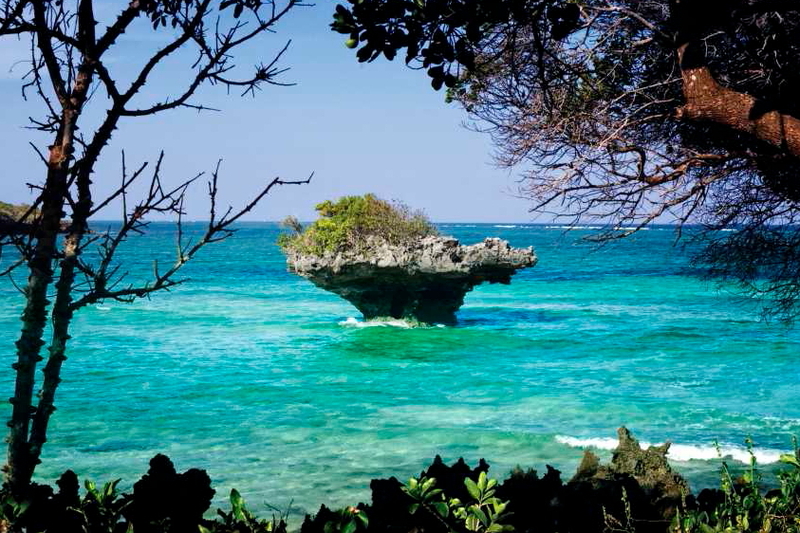 Bordering the Indian Ocean, tropical Mombasa is Kenya’s main coastal tourist destination and a popular gateway to the country’s amazing white beaches and coral reef diving. The cosmopolitan city has also become a destination in its own right, thanks to its diverse cultural mix and old town charm. See latest HD Video Interviews, Podcasts and other news regarding: Qatar Airways, Qatar, Mombasa, Kenya.